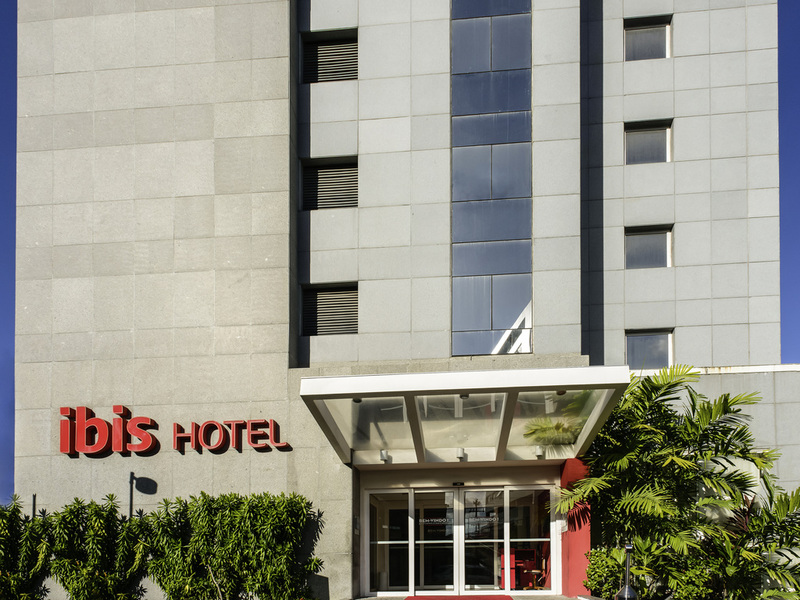 The ibis Recife Boa Viagem hotel is located three blocks from Boa Viagem Beach, 5.6 miles (9 km) from Piedade Beach and 9.9 miles (16 km) from Olinda, known for the traditional Pernambuco Carnival. This hotel in Recife offers 171 rooms with free WIFI, a 24-hour bar area, restaurant for breakfast and dinner, car park (for a fee) and laundry service. The Recife/Guararapes International Airport is just 4.4 miles (7 km) away.